European Power Transmission Distributors Association – Founded in 1988 EPTDA is the largest organisation in EMEA of distributors and manufacturers of mechanical power transmission and motion control products. EPTDA brings together more than 250 companies - distributors, manufacturers and associates - on one common platform. Overall, the EPTDA distributor and manufacturer members represent over 21 billion euro annual sales volume of PT/MC products. The EPTDA member companies employ more than 270,000 staff worldwide, including Europe, North America, Africa and the Middle East. They are based or have representation offices across 34 countries, with most of them (top five) located in Europe (Germany, Italy, UK and The Netherlands) and the US. European Power Transmission Distributors Association – Founded in 1988 EPTDA is the largest organisation in EMEA of distributors and manufacturers of mechanical power transmission and motion control products. EPTDA brings together more than 250 companies – distributors, manufacturers and associates – on one common platform. Overall, the EPTDA distributor and manufacturer members represent over 21 billion euro annual sales volume of PT/MC products. 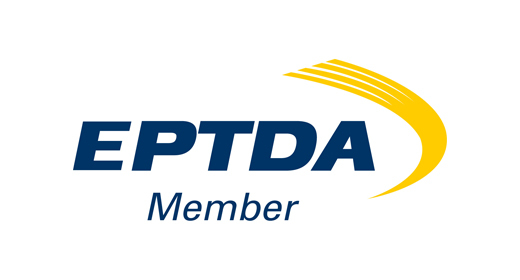 The EPTDA member companies employ more than 270,000 staff worldwide, including Europe, North America, Africa and the Middle East. They are based or have representation offices across 34 countries, with most of them (top five) located in Europe (Germany, Italy, UK and The Netherlands) and the US. Nexus Automotive International is an innovative, value-focused Global Alliance of “Automotive Aftermarket Leaders”. N! is represented in 120 countries and has attained by December 2017 a total consolidated turnover of more than €15 billion achieved through its 109 members. N! objective is to achieve aggressive growth around the world, with no specific restrictions of channels and territories and with strong overall presence in fast-growing markets in Africa, the Middle East, US, Latin America and Asia-Pacific. Nexus looks at expanding channel expansion, geographic expansion, supplier partnership and category management across the globe and across components. 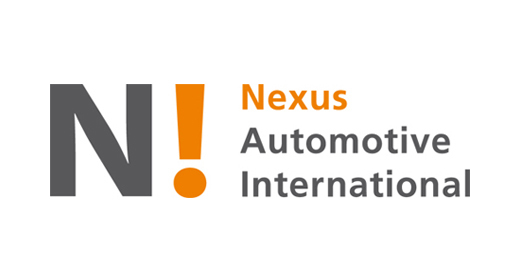 Nexus Automotive International is an innovative, value-focused Global Alliance of “Automotive Aftermarket Leaders”. N! is represented in 120 countries and has attained by December 2017 a total consolidated turnover of more than €15 billion achieved through its 109 members. N! objective is to achieve aggressive growth around the world, with no specific restrictions of channels and territories and with strong overall presence in fast-growing markets in Africa, the Middle East, US, Latin America and Asia-Pacific. Nexus looks at expanding channel expansion, geographic expansion, supplier partnership and category management across the globe and across components. Achilles establishes and manages key buyer and supplier communities around the world, helping create strong global networks. 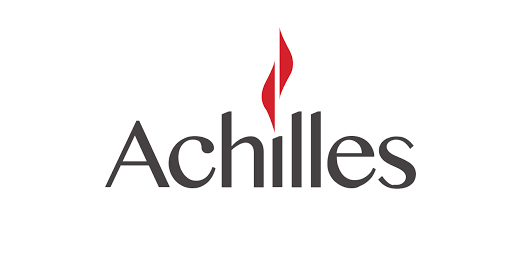 Achilles help companies in their procurement process to help validate vendors. Working with some of the world’s best-known companies including Shell, Balfour Beatty, Toyota Motor Europe, EDF, Vale, ABB, Santos, Chevron, Maersk, Skanska, Statoil, Vattenfall, Repsol YPF, Alstom, Iberdrola, Acciona, Abertis, National Grid, BHP Billiton, Yamana Gold, Halliburton, Anglo American, Jaguar Landrover and Exxon Mobil. Achilles is an independent partner, providing validated data and insightful analytics to enable buyers across a sector to identify and manage risk and suppliers to increase market reach while increasing compliance and minimising costs. Achilles vet companies for the manufacturers, adhering to very strict processes in order to assure customers that vendors are of a high standard. Achilles establishes and manages key buyer and supplier communities around the world, helping create strong global networks. Achilles help companies in their procurement process to help validate vendors. Working with some of the world’s best-known companies including Shell, Balfour Beatty, Toyota Motor Europe, EDF, Vale, ABB, Santos, Chevron, Maersk, Skanska, Statoil, Vattenfall, Repsol YPF, Alstom, Iberdrola, Acciona, Abertis, National Grid, BHP Billiton, Yamana Gold, Halliburton, Anglo American, Jaguar Landrover and Exxon Mobil. Achilles is an independent partner, providing validated data and insightful analytics to enable buyers across a sector to identify and manage risk and suppliers to increase market reach while increasing compliance and minimising costs. Achilles vet companies for the manufacturers, adhering to very strict processes in order to assure customers that vendors are of a high standard. 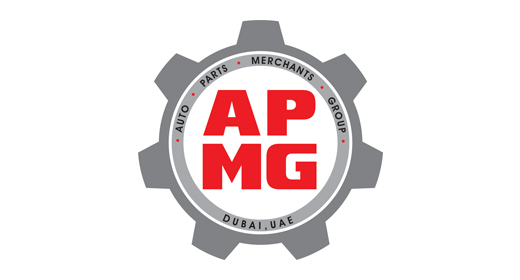 Auto Parts Merchants Group is a local Dubai organization of 20+ companies from the Automotive Parts industry – bearings, batteries, tyres, car accessories, oil & Lubricants - helping to make Dubai a major business hub in the region. Auto Parts Merchants Group is a local Dubai organization of 20+ companies from the Automotive Parts industry – bearings, batteries, tyres, car accessories, oil & Lubricants – helping to make Dubai a major business hub in the region. TRACE certified companies are “pre-vetted” partners for multinational companies seeking to do business with suppliers, agents and consultants who share their commitment to commercial transparency. TRACE is considered the gold standard in due diligence. 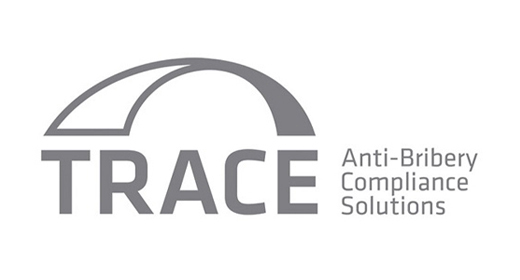 As foreign bribery enforcement continues to increase worldwide, TRACE certification means that our company has completed a comprehensive due diligence process administered by TRACE, the world’s leading anti-bribery standard setting organization. Certification by TRACE signifies that we have completed internationally accepted due diligence procedures and have been forthcoming and cooperative during the review process. The successful completion of TRACEcertification demonstrates our commitment to commercial transparency, allowing us to serve as a valued business partner to multinational companies. TRACE certified companies are “pre-vetted” partners for multinational companies seeking to do business with suppliers, agents and consultants who share their commitment to commercial transparency. TRACE is considered the gold standard in due diligence. As foreign bribery enforcement continues to increase worldwide, TRACE certification means that our company has completed a comprehensive due diligence process administered by TRACE, the world’s leading anti-bribery standard setting organization. Certification by TRACE signifies that we have completed internationally accepted due diligence procedures and have been forthcoming and cooperative during the review process. The successful completion of TRACEcertification demonstrates our commitment to commercial transparency, allowing us to serve as a valued business partner to multinational companies. 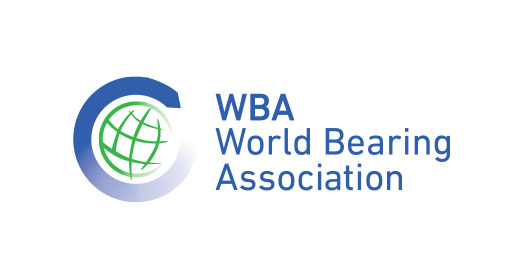 The World Bearing Association (WBA) was created in 2006 to focus on issues impacting the $30 billion world bearing industry. ABMA is founding member association along with the Japanese Bearing Industrial Association (JBIA) and the Federation of European Bearing Manufacturers Association (FEBMA). The WBA represents some 150,000 bearing industry employees through the companies of its member associations. The WBA contributes to the development of the global bearing industry and focuses on issues of common interest including anti-counterfeiting and environmental protection. Premium brands are subject to counterfeiting, worldwide. Everywhere. Every minute. To protect yourself, your business and the public from fake bearings, always turn to trusted sources, always use Authorised Distributors. Premium brands are subject to counterfeiting, worldwide. Everywhere. Every minute. To protect yourself, your business and the public from fake bearings, always turn to trusted sources, always use Authorised Distributors. BearingNet is the world's largest B2B online enquiry and information system service designed exclusively for Bearing and PT Distributors. BearingNet gives you access to the inventories of the most important distributors around the world with a combined inventory value of over $10 billion dollars. BearingNet is the world’s largest B2B online enquiry and information system service designed exclusively for Bearing and PT Distributors. BearingNet gives you access to the inventories of the most important distributors around the world with a combined inventory value of over $10 billion dollars. 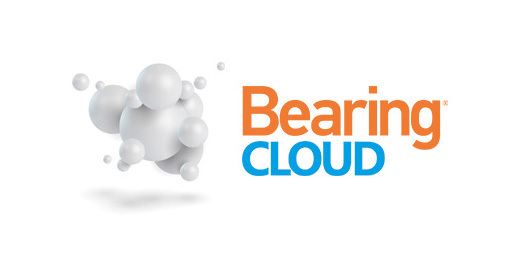 BearingCLOUD is part of the BearingNews group, and is an online warehouse for bearing distributors worldwide. The platform provides access to distributors’ stock lists for bearings, sprockets, chains, seals, pulleys and belts. 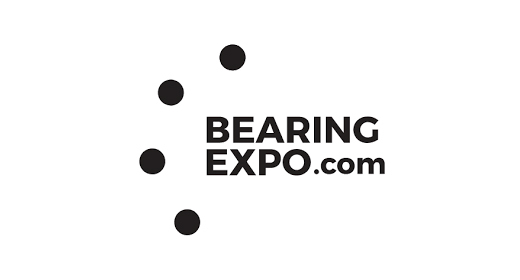 BearingEXPO is part of Bearing News group, and is an online platform for engineers, bearing and power transmission professionals and buyers from various industry segments. BearingEXPO offers an extensive business network, connecting the leading bearing and power transmission companies from domains like distribution, engineering, maintenance, equipment, machine tools, metrology components, lubrication and training. 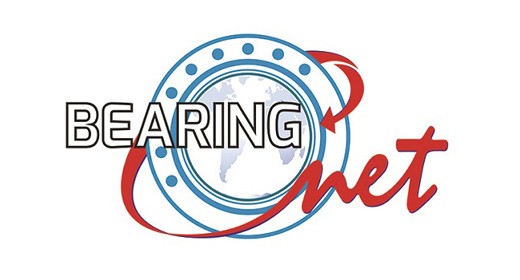 BearingEXPO is part of Bearing News group, and is an online platform for engineers, bearing and power transmission professionals and buyers from various industry segments. BearingEXPO offers an extensive business network, connecting the leading bearing and power transmission companies from domains like distribution, engineering, maintenance, equipment, machine tools, metrology components, lubrication and training.